It’s getting near the end of thru-hiking season. On the big three hikes in the States, namely the Appalachian, Pacific Crest and Continental Divide trails, a slim line of determined dream-makers slowly filter towards the northern terminus. They chase many rewards, one of which, and arguably the richest, is purely completion. Come early spring every year I flip around Facebook to find some characters who are just setting off. I find myself following a few of them over the summer months. Some drop out, many get close, and a few eventually post their finishing pictures, perched on a monument, beaming. One such adventurer was Sarah ‘Trooper’ Rogers from Coeur d’Alene, Idaho. Her posts on Facebook have been colourful, inspiring and she’s been drunk on her adventure from day one. It’s been a tough year for PCT hikers, the main culprit being the wild fires that have ravaged the western US. Trail closures and diversions were common, and I’ve read many comments about hiker’s lungs, quite literally, hurting from the smoke. Quitting a thru-hike can be soul destroying. Many feel ashamed, mostly from apparent failure. But, going home is nothing to be ashamed of. In fact, it can take more courage to leave the trail than to finish it, which is exactly what Sarah did. It was still a shame, however, to see her recent social update announcing she’d decided to go back home. A shame, that is, until I read it. This is a snippet, but the most important part, in her words. During this last stretch I realized that I was hiking under a weight of expectation and self-inflicted obligation. I HAD to finish this hike. I HAD to be a thru-hiker. I HAD to have my name on the 2,600-miler list. But six days completely alone in the wilderness gives one a lot of time to evaluate their priorities, and I slowly realized that there are far more compelling reasons for me to get off trail than there are to stay; that I’d be pushing myself across 1,300 miles just so I can call myself a thru-hiker (whether I enjoyed the process or not). The truth is I’m just not that interested in hiking under that kind of pressure anymore. I would rather come back next year and hike when the skies are clear and smoke-free, when the fire danger isn’t so high and I don’t have to hitch around fire closures, when my health is really back to 100%, when I don’t feel the need to push my body to the breaking point in order to “get it done” before the seasons change, and when I don’t have other things I’d really rather be doing, like getting back to audiobook work and cuddling with my dog. 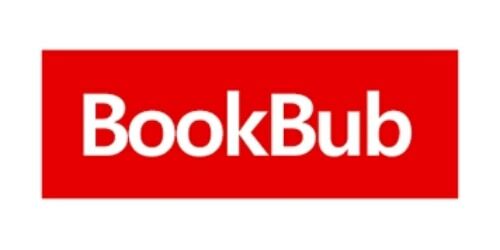 Bookbub is great for authors, even better for readers. In a nutshell, they email book addicts about the latest deals on Ebooks, available not just on Amazon, but other outlets such as iBooks, Nook and Kobo. Some are free, many are just 0.99. They’re also incredibly fussy. Us authors submit books to be featured but rarely get accepted as the vetting process is strict. 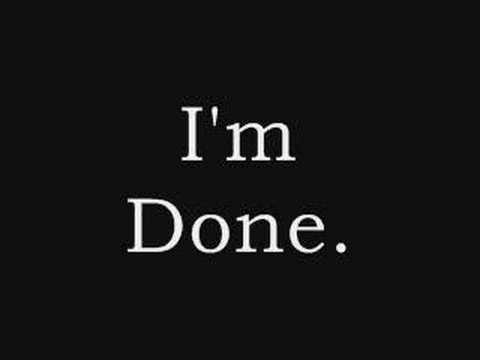 They only accept titles they think will appeal to readers of certain genres, the covers have to be professional and the contents edited well. Basically, they have to be damn good. There are many well-known authors on there as well such as Bill Bryson, Cheryl Strayed, and Stephen King. It’s free to sign up, and you can specify your email frequency so there’s no email bombardment. Take a look, and while you’re there, I need some followers! Please take some time to search for my name, and simply click FOLLOW (top right). 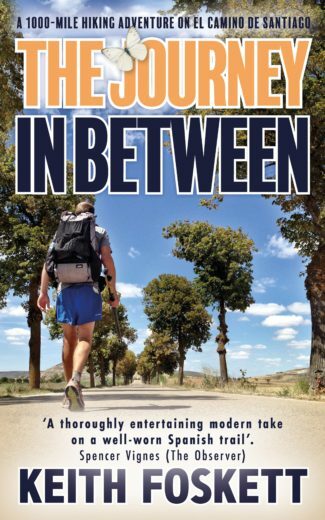 My first book, The Journey in Between, has a spanking new cover and it’s FREE to download on Amazon Kindle until Sunday, August 26th. Click on the Amazon logo below and you’ll go straight there.